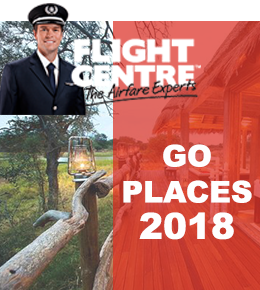 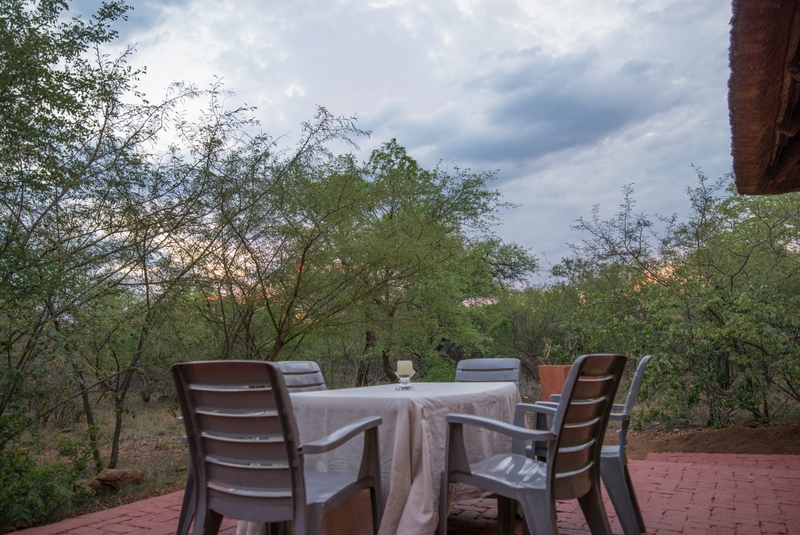 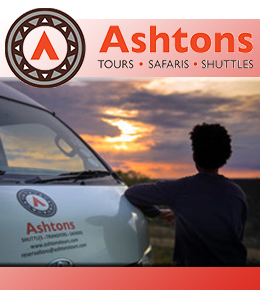 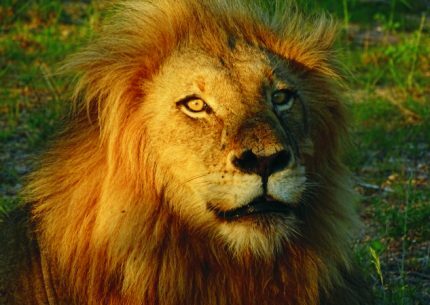 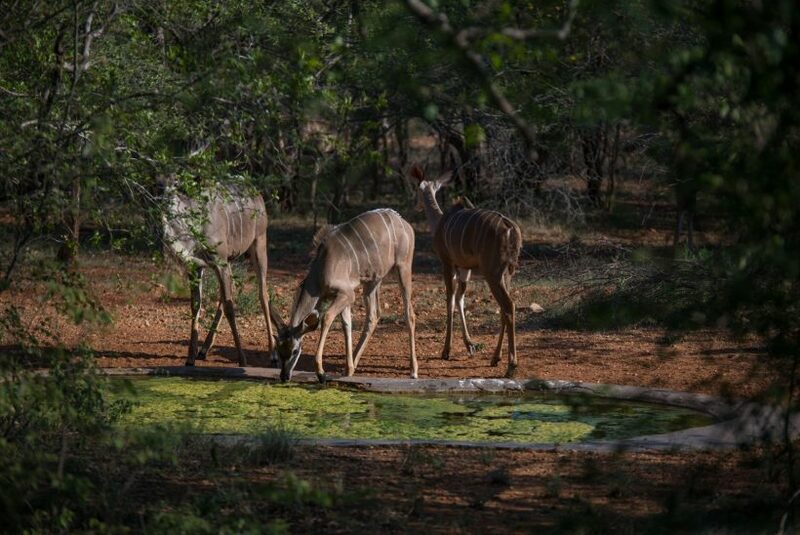 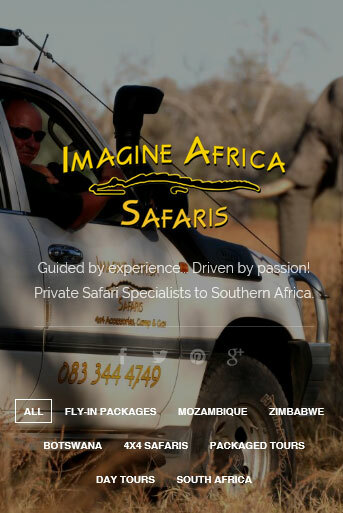 When you want to take everyone away with you on an exclusive and private bush retreat, then Oufontein is the perfect spot. 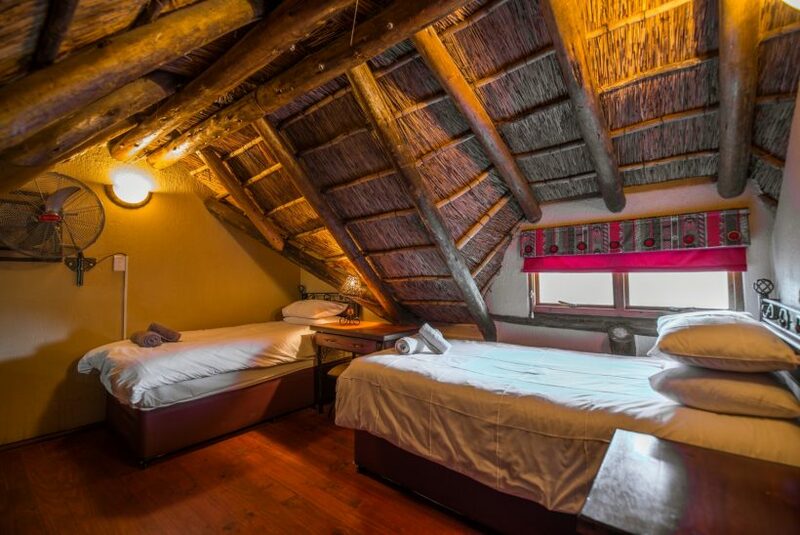 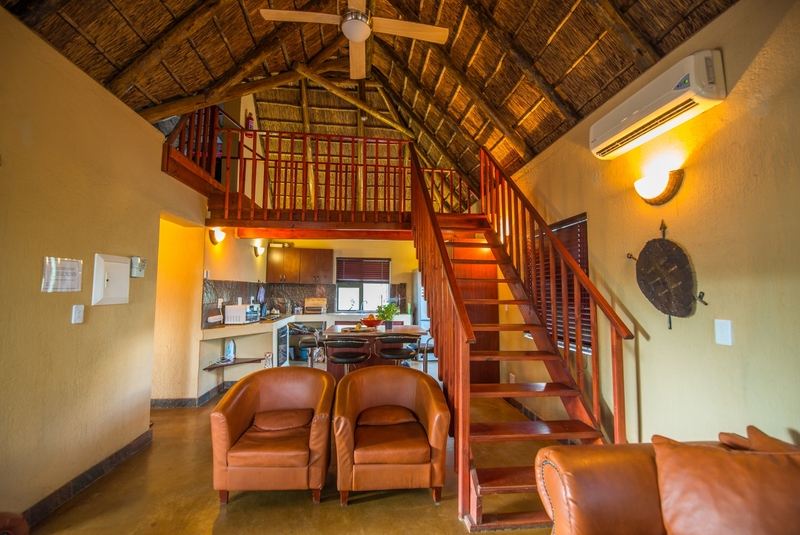 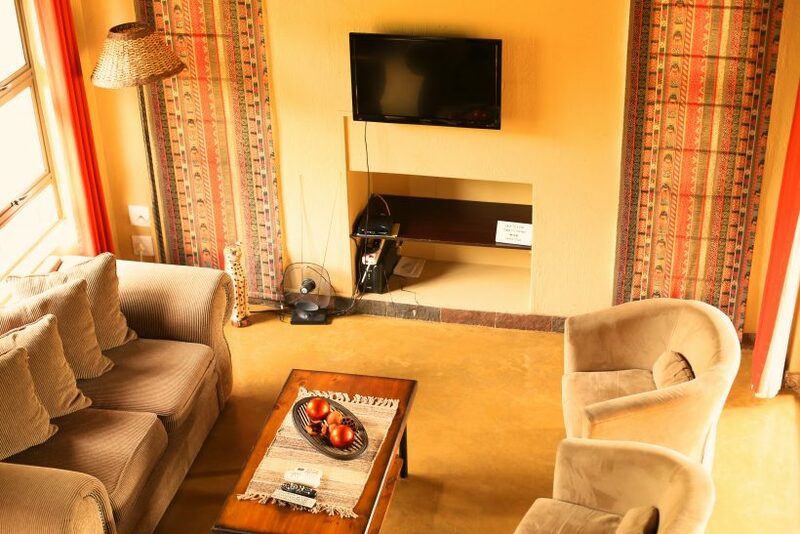 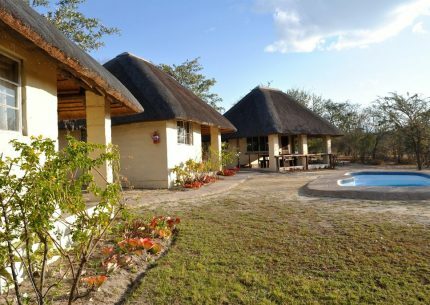 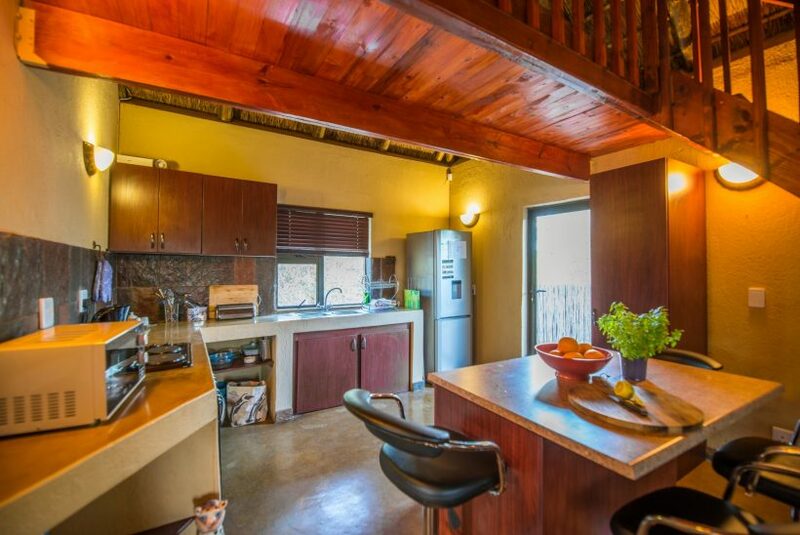 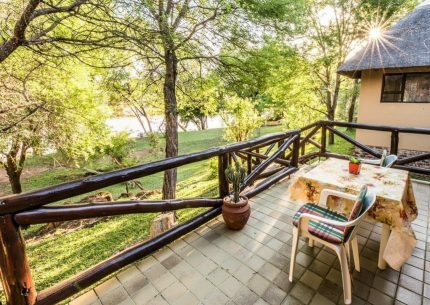 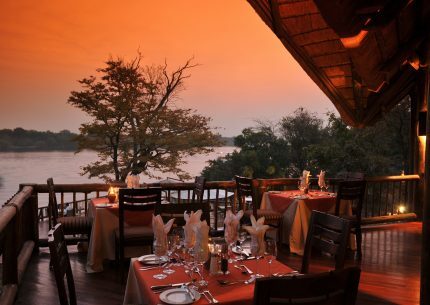 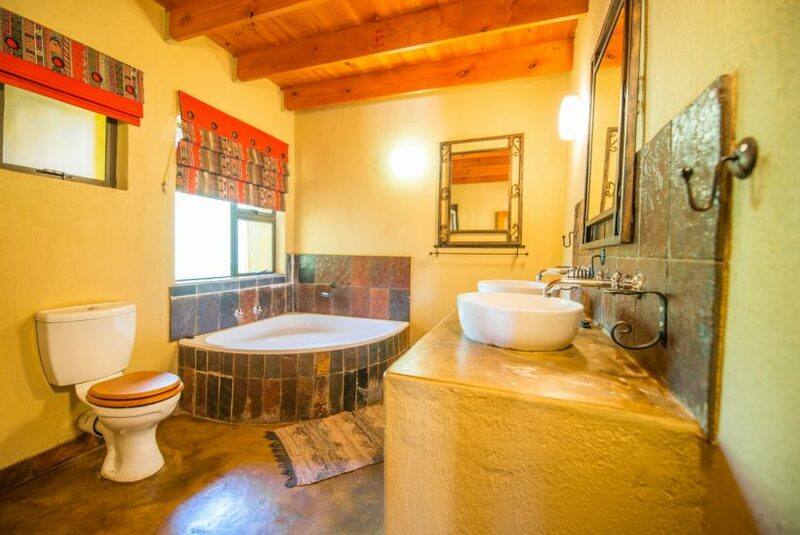 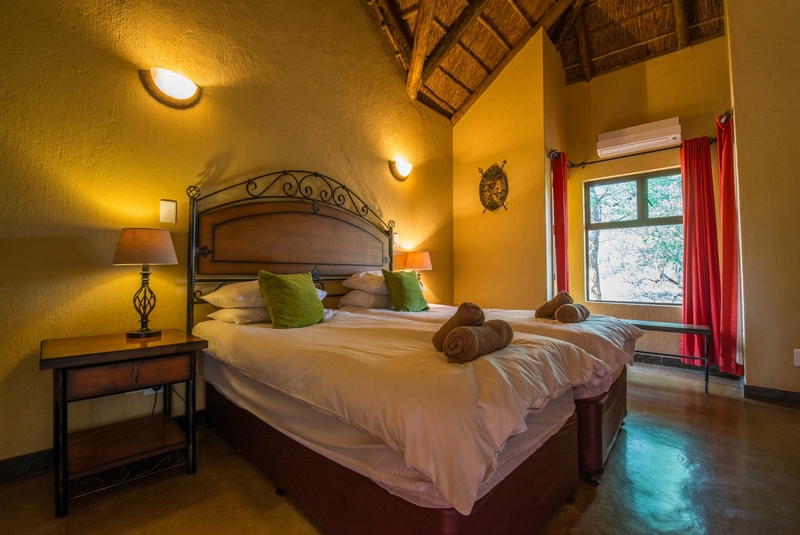 This lodge has four bedrooms, three of which come with en-suite bathrooms, and one queen-sized bed with the remaining all single beds. 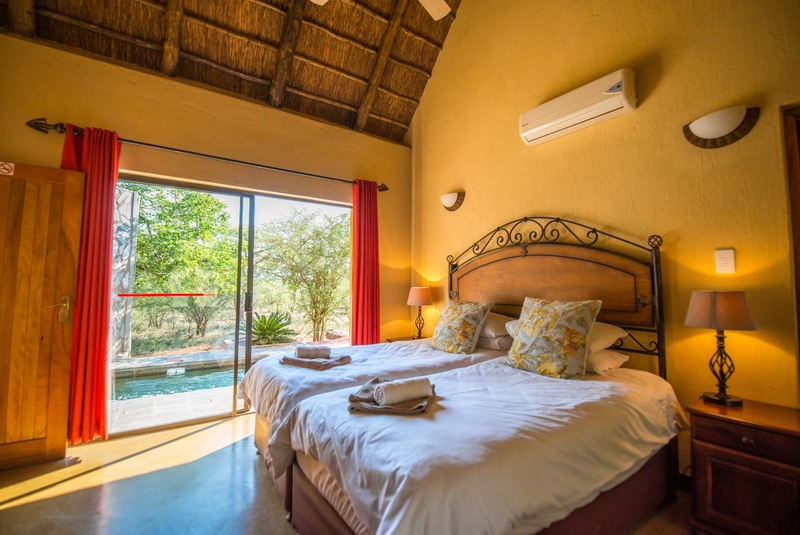 [Sleeps 8 people]Air-conditioning will keep you cool and the full DSTV bouquet will keep you entertained. 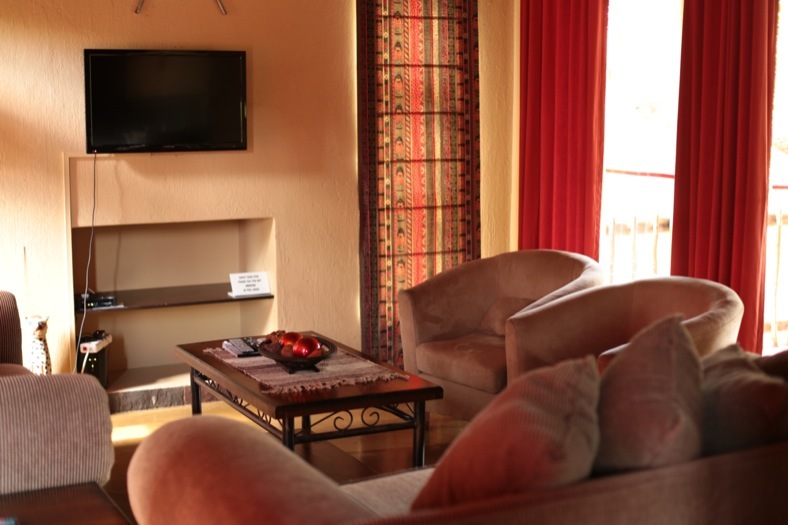 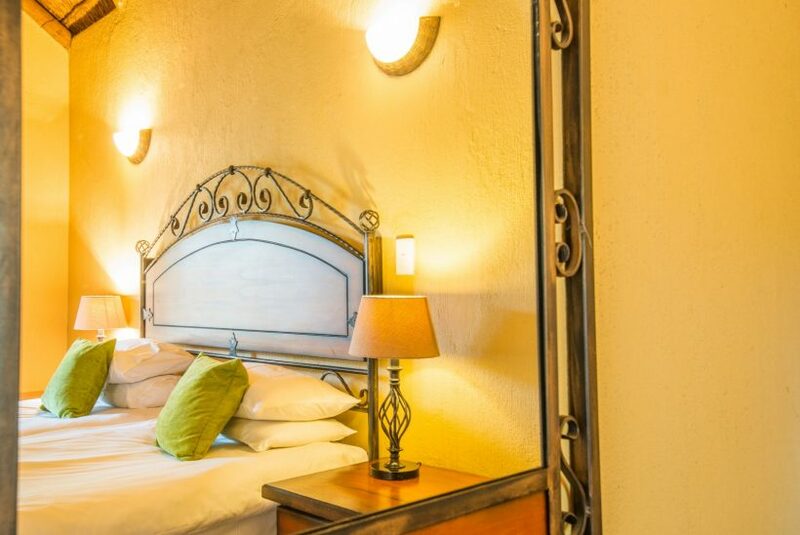 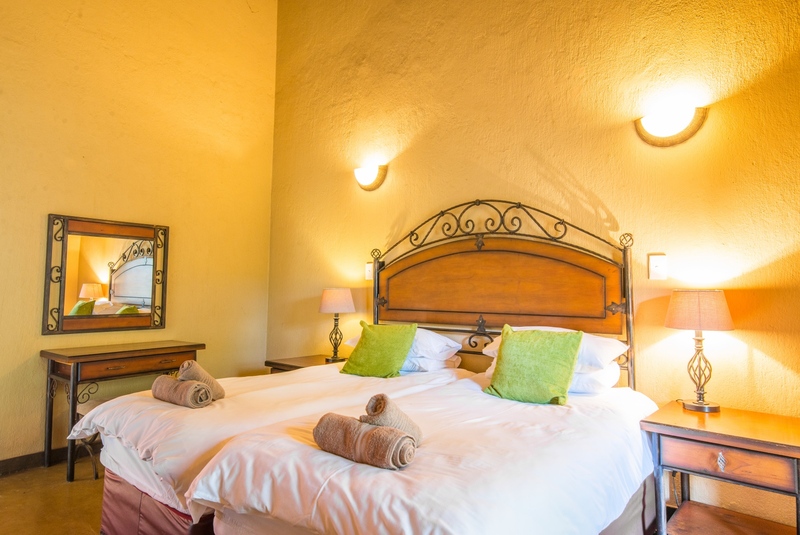 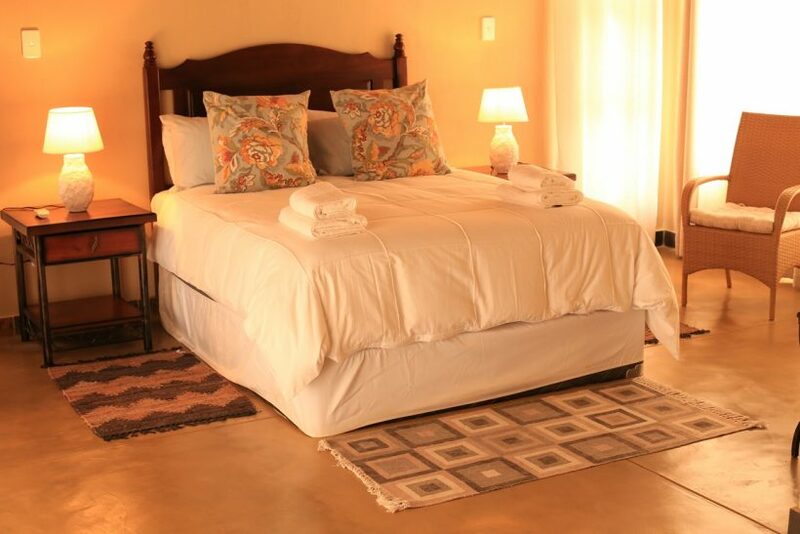 What makes Oufontein Lodge so special?